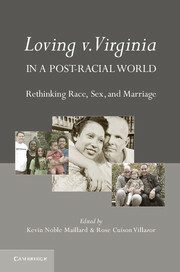 Despite the fact that becoming a parent is a pivotal event, the birth or adoption of a child has little significance for parents' legal relationship to each other. Instead, the law relies upon marriage, domestic partnerships, and contracts to set the parameters of parents' legal relationship. 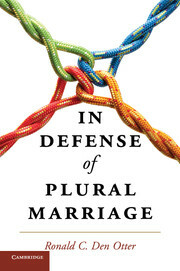 With over forty percent of American children born to unwed mothers and consistently high rates of divorce, this book argues that the law's current approach to regulating parental relationships is outdated. A new legal and social structure is needed to guide parents so they act as supportive partners and to deter uncommitted couples from having children. 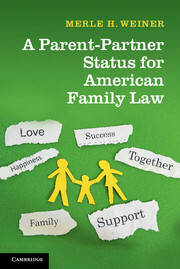 This book is the first of its kind to propose a new “parent-partner” status within family law. 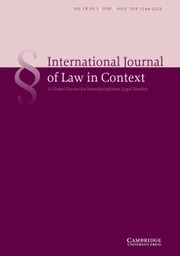 Included are a detailed discussion of the benefits of the status as well as specific recommendations for legal obligations. "… a noble effort by a gifted and sincere family scholar." 12. Possible concerns about the status. 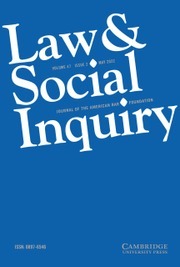 Merle H. Weiner is the Philip H. Knight Professor of Law at the University of Oregon School of Law. 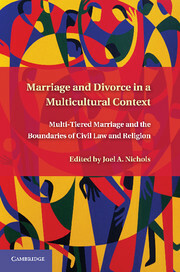 In addition to authoring over twenty major law review articles, she is co-author of Family Law in the World Community, 3rd edition (2015), the first casebook for US law students on comparative and international family law.